Serving the St. Louis, Manchester, and Sunset Hills, MO, communities with state-of-the-art orthodontic care for more than 20 years, the Pickard & Helmkamp Orthodontics team wants to make you smile! 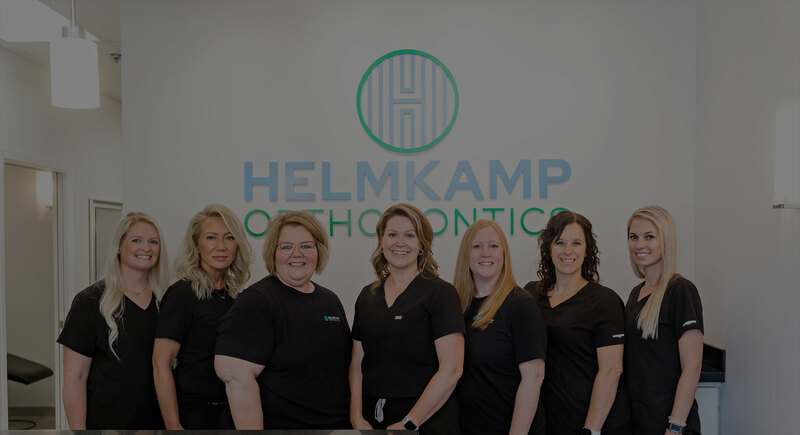 Whether you’re an adult looking to improve your smile, or the parent of a child in need of orthodontic care, Dr. Mary Ellen Helmkamp has the knowledge and experience to help you achieve all your smile goals. We create a warm and friendly environment by getting to know our patients personally and taking the extra time to answer questions and address concerns. We make communication a top priority along with exceptional orthodontic care. We offer various treatment options, including traditional metal and clear braces, self-ligating braces with In-Ovation®, Incognito™ lingual braces, Invisalign® and Invisalign Teen®, and Forsus™. Orthodontic treatment is not just for kids anymore. With today's cosmetic braces options, adults can feel comfortable about the way they look while in treatment too! Our entire staff makes it our mission to get to know our patients personally and make them comfortable. Everyone at Pickard & Helmkamp Orthodontics is friendly, family-oriented, and professional. With two convenient locations, we aim to make your orthodontic treatment as convenient as possible. Please feel free to contact our Manchester orthodontic office or our Sunset Hills orthodontic office to schedule a complimentary consultation today!